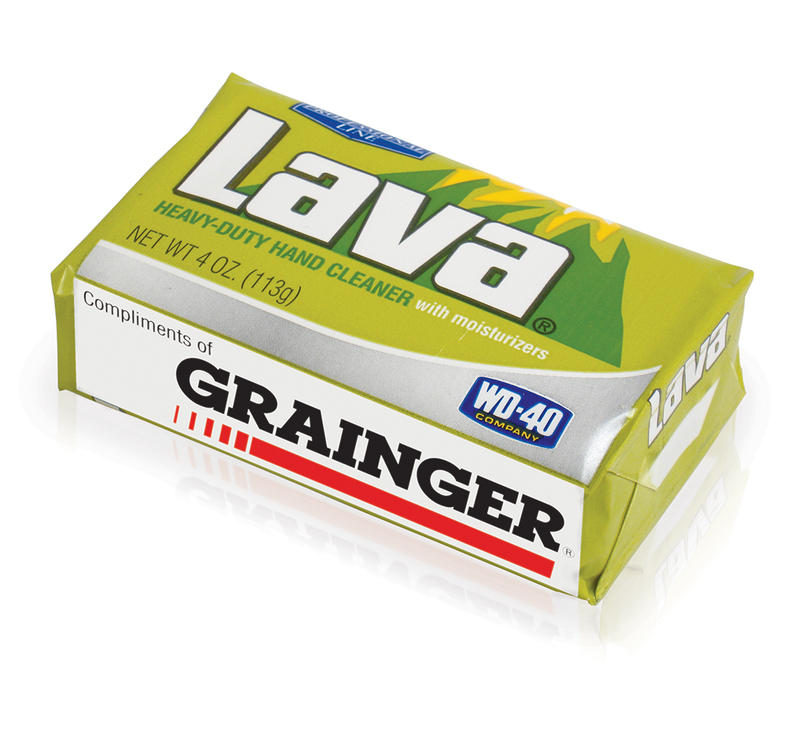 As the original heavy duty hand cleaner, developed in 1893, Lava® has earned a reputation as the brand to use on extremely dirty hands. Grease, grime, oil, tar, ink, paint, glue, resins, adhesives, caulk—Lava cleans it all! 48 units/13 lbs per box. Product may be sent via ground or air. The Original Heavy-Duty Hand Cleaner. 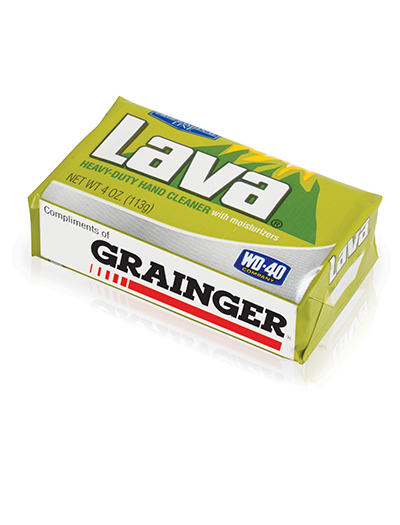 Originally developed in 1893, Lava is one of the best-known heavy-duty hand cleaners in the world. Whether you’re a master mechanic or a weekend gardener, you’re going to want to get your hands on Lava. The power of pumice is the key to its effectiveness.